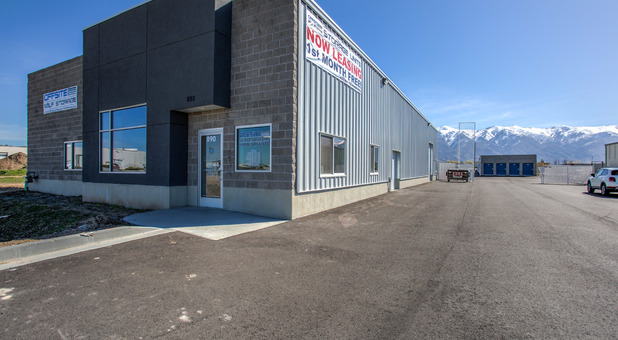 Offsite Self Storage is conveniently located on Marshall Way, just west of Layton Hills Mall. Our location offers quick access to Interstate 15, making it easy for anyone in the community to use their storage unit. Make the short drive and visit us today! Our team will be glad to welcome you. Sign a 12 month contract and receive the first month's rent free! 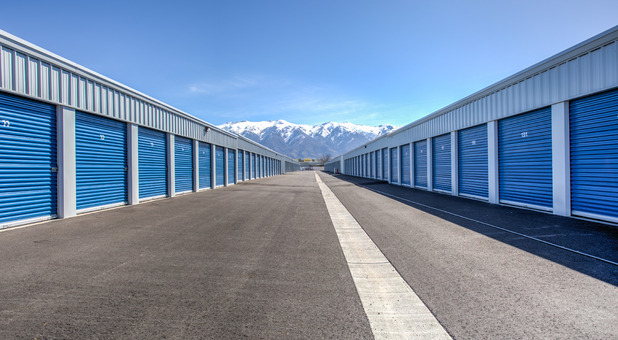 If you live in Kaysville, Clearfield, Ogden, Syracuse, Bountiful, Salt Lake City, or Layton, Utah, our storage facility is ideal for you! 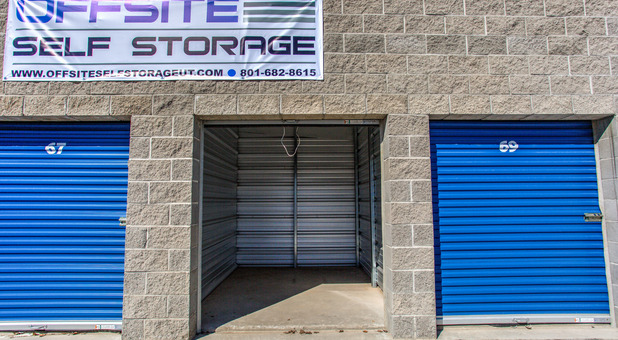 Along with a brand new location and easy access, we provide a variety of units that are sure to meet your storage needs. We offer a set of security features our customers can trust in. From 24-hour video surveillance to 360-degree protection, our property is equipped with everything you need to feel comfortable. Our security cameras allow us to constantly keep an eye over the area, making sure your belongings are safely kept in your storage unit. Whether you’re planning to store your furniture or your car, our spaces will keep your possessions free from harm. Speaking of cars, our parking spaces can hold not only cars, but also boats, RVs, business vans, motorcycles, and other vehicles. We even offer the first month for free if you stay with us for a year! 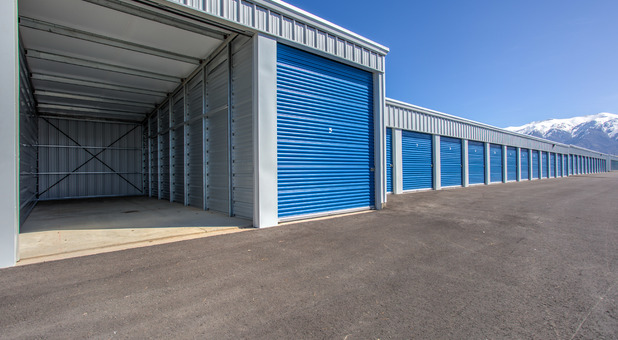 Before you choose the right storage unit for your needs, maybe you have a few questions you’d like answered by a professional. Our team is just a phone call away, so don’t hesitate to reach out to us today!